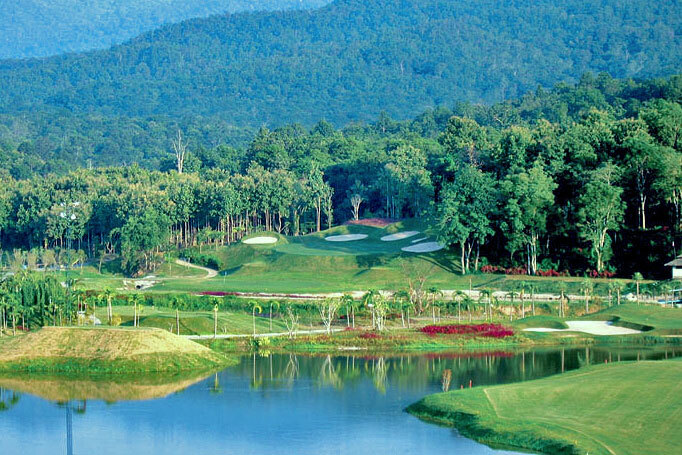 Gassan Khuntan Golf & Resort offers a challenging 18 hole par 72 course with mountain views of the adjacent Doi Khuntan National Park. 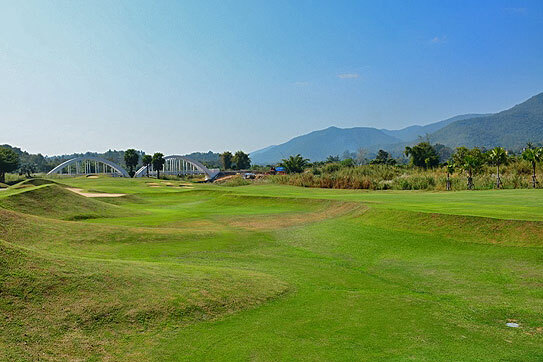 The course is set out over 7,062 yards and features many sharp doglegs, island greens, water hazards on many of the holes and steep-edged grass bunkers throughout. 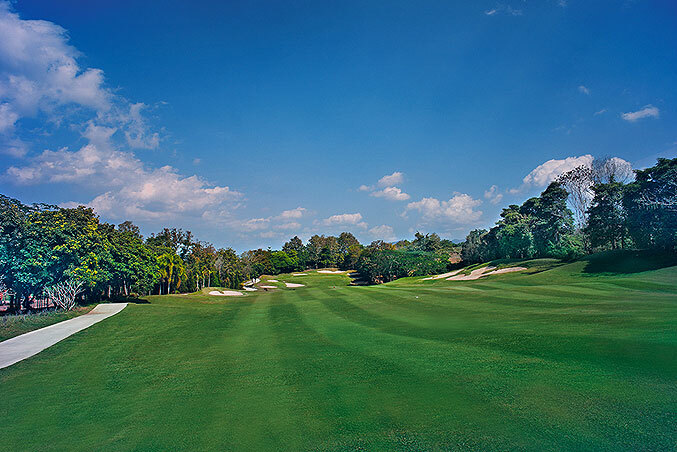 The course manipulates a river and is set among tall trees with undulating greens featuring dwarf Bermuda grass and scenic Bermuda grass fairways. It rewards good shots with ease of play but punishes bad shots with either penalties or very difficult situations. 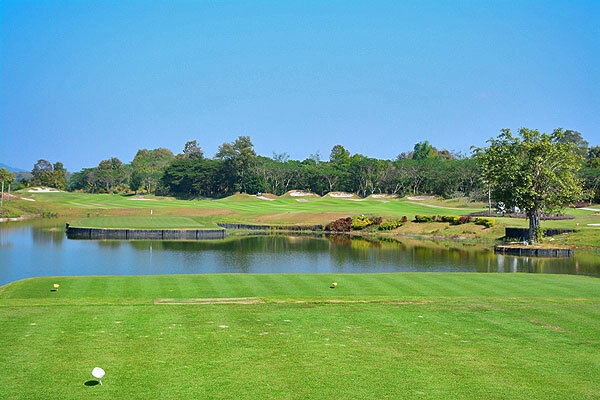 Most golfer golfers will find plenty here for an enjoyable game with opportunities to take a lot of water or bunkers to take a short cut to the green. 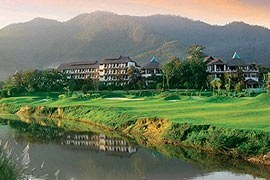 Set 500 meters above sea level, with scenic views on both sides of the Doi Khuntan Mountain range, and the rustic backdrop of the famous railway bridge and tunnel as well as several waterfalls. Adding to tranquility are the many well integrated flower beds that give a burst of colour to the scenery and accent the panoramic mountain views. 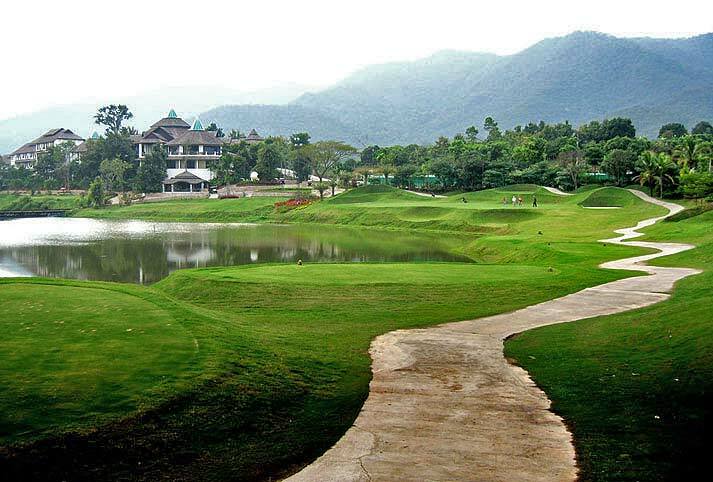 While perhaps it can't compete with some of Chiang Mai's premier courses for layout and design it's well worth a visit if you want to try something different and take in the picturesque countryside in this region of Chiang Mai. Rates above are NOT inclusive of caddy tip. 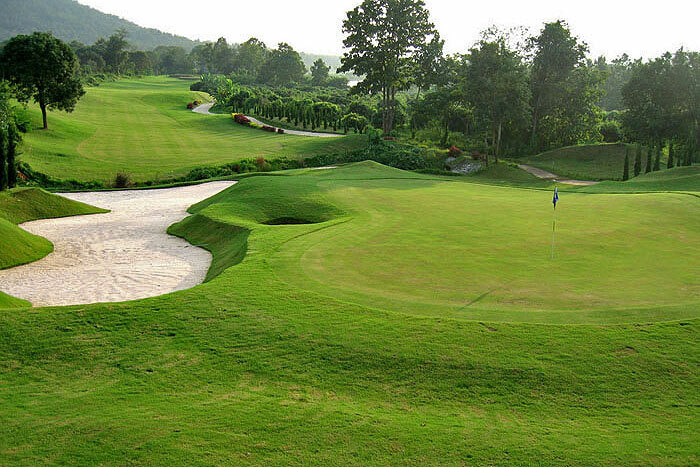 Gassan Khuntan Golf and Resort has recommended to tip their caddy from 300 Baht. You can give it directly to your caddy after the game.